Help.NGO’s Global Disaster Immediate Response Team (DIRT) is currently basing out of St. John, U.S. Virgin Islands in the aftermath of Hurricanes Irma and Maria. 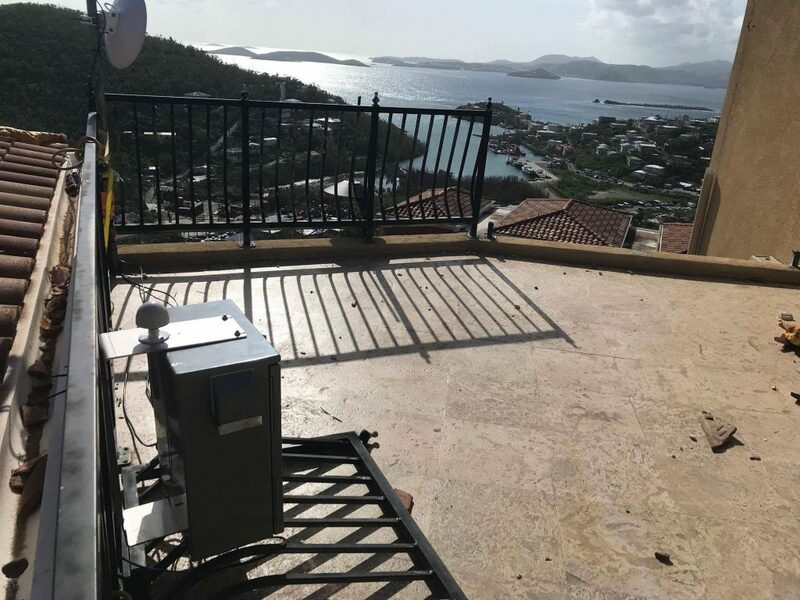 In addition, DIRT is providing key communications infrastructure to many areas in Puerto Rico. 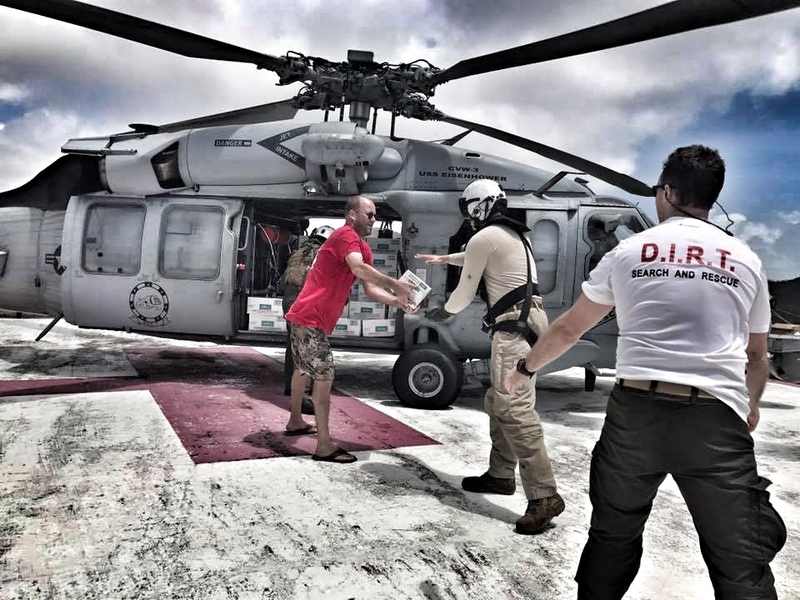 DIRT began conducting life-saving operations such as search and rescue in the immediate aftermath of the Hurricane Irma, through hurricane Maria, and still maintains a continuous presence in St. John. Currently DIRT, in partnership with St John Rescue, is handling key logistics and coordination during the relief stage in USVI and coordinating with other organizations on the ground to help provide key needs and get the infrastructure back up. This includes work with partners in health, debris clearing, energy needs, housing, communications, etc. Additionally, we have been partnering with Love City Strong in St. John on a massive canvassing project visiting every structure on the island and surveying the needs of the people on a consistent basis. We have been conducting the project in phases, beginning with immediate needs, especially with regards to health, and prioritizing needs for the following phases in partnership and based on the information needed by the organizations on the ground in St. John. 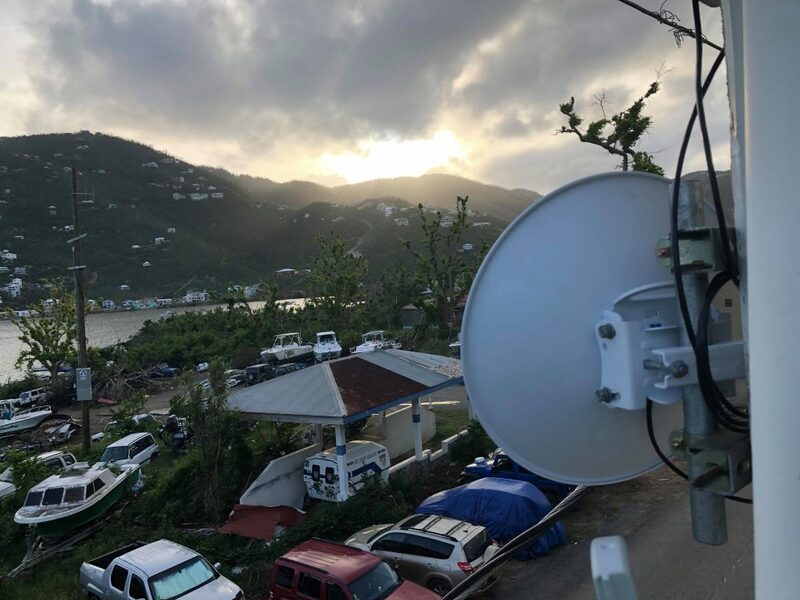 Additionally, in both USVI and Puerto Rico, DIRT is implementing critical communications capabilities to teams and people in the U.S. Virgin Islands, including internet and cellular communications. We have been partnering with many organizations on this endeavor including Cubic Mission Solutions GATR technology, as well as Nethope, Cisco, Google, and Facebook to get internet connections where they are needed, as well as Vanu, Inc., who are providing their cellular communications units that make it possible for people to place phone calls and texts in areas that others have been unable to reach. Communications are always a top priority during any disaster, and so we have been aiming to fill this void with our partners on this project. The mission of Global Disaster Immediate Response Team (DIRT) is to fill the void that exists between the time of a disaster’s occurrence and that of the traditional response effort. 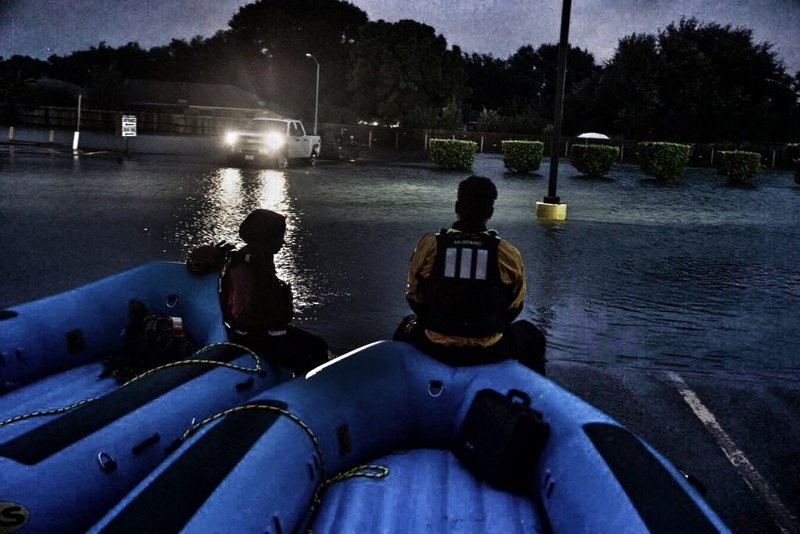 The international non-governmental organization utilizes the Special Force’s small unit leadership model, combining its all-volunteer force of first responders, subject matter experts, and prior service military personnel to respond within the first 24-48 hours of a disaster. Volunteers provide medical assistance, communications access, search and rescue capabilities, and coordination support. Global DIRT is able to insert into a disaster or post-disaster situation with key equipment and knowledge, thus limiting the loss of life, property, and resources, all while operating efficiently to ensure that every donor dollar contributes to mission success. Global DIRT responds to short term emergencies and the long term ramifications of disasters. Since 2010, the organization has responded to a variety of emergencies around the world, ranging from flooding to Emergency Medical Services development to radiation monitoring in countries such as Haiti, Pakistan, New Zealand, Japan, the Philippines, Nepal, the Mediterranean crisis, and the United States. The team has utilized the latest technologies such as GATR satellite terminals, Life Giving Force mobile filters, Noah Water Systems UV potable water treatment system, FLIR thermal imaging cameras, Immersive Media equipment, UAVs, and GIS systems in its missions. The positioning of this equipment has providing critical life-saving support to survivors. Global DIRT needs your support in the successful implementation of this emergency operation. To donate today please follow the DONATE button on the right hand side of the page, secured through Paypal. Checks and Wire transfers are also possible through the CONTACT link at the top of this page. Global DIRT is an operation of Help.NGO, a US non-profit based in South Carolina that operates around the globe and all donations are tax deductible. For those looking to volunteer please click on the GET INVOLVED! link at the top of the page. 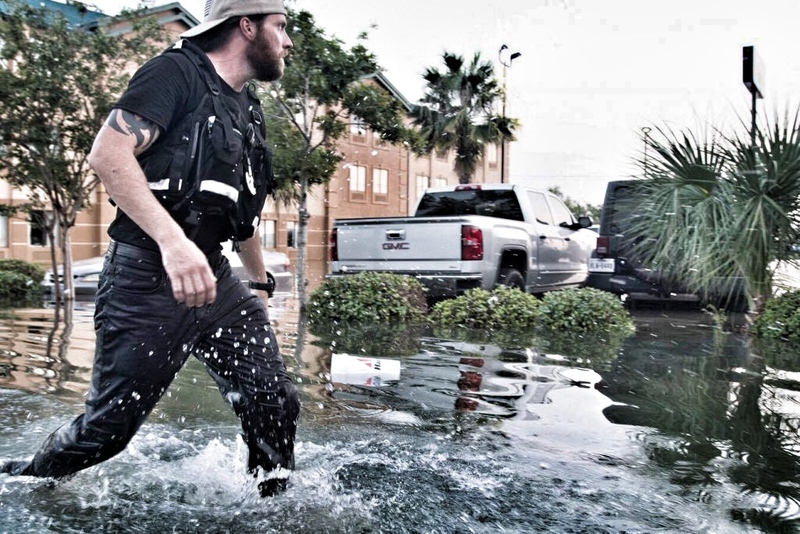 DIRT works extensively to prepare teams ahead of deployments but may add additional personnel as needed with special skills including K9 Handlers (FEMA Certified), Structural Engineers, Doctors, and persons with language/dialect specific knowledge of our deployment area. Hurricane Harvey is the strongest hurricane to hit Texas since Hurricane Carla in 1961, and one of only two U.S. hurricanes to cause an extreme wind warning to be issued, indicating tornado-like winds within the storm. Reservoirs are dealing with unprecedented strain, and if any one of them were to break, it would cause catastrophe far beyond what the Houston area has already seen. It’s possible this may be the worst disaster in Texas history. That’s why we responded immediately. What did Help.NGO doing to respond to the disaster? 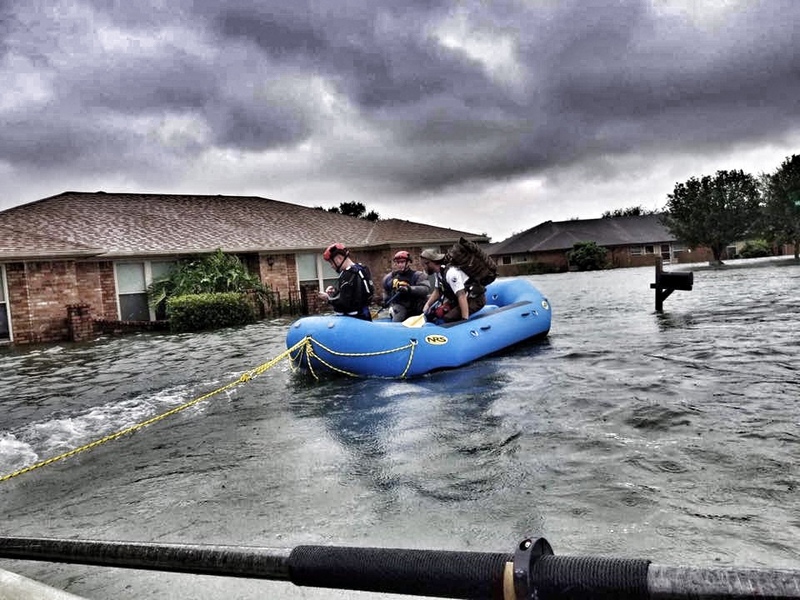 HELP.NGO deployed its operational unit (Global DIRT) to Houston and Port Arthur Texas with swift water rescue units, thermal imagery, unmanned aerial vehicles, and communications gear. The boat teams operated with Zodiac and NRS swift water rescue craft and were operated by certified swift water rescue technicians from our US regional hubs.